The five-man panel of the Supreme Court, led by Justice Olabode Rhodes-Vivour, held in a unanimous ruling on Wednesday, that the appeal lacks merit. 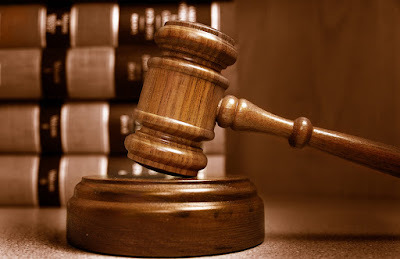 Justice Olukayode Ariwoola, in the lead ruling, noted that the appeal, being on an interlocutory decision of a High Court in Ilorin, the record ought to be compiled and transmitted within 14 days, as required under Order 7 of the Supreme Court’s Rules. Justice Ariwoola held that the appellants, having failed to comply with the court’s rules. when they transmitted the record of appeal outside the 14-day period, therefore the appeal becomes incompetent.